Development of graphic and communication concept for the creation of training material for after-sales employees, to maintain and improve customer service standards. 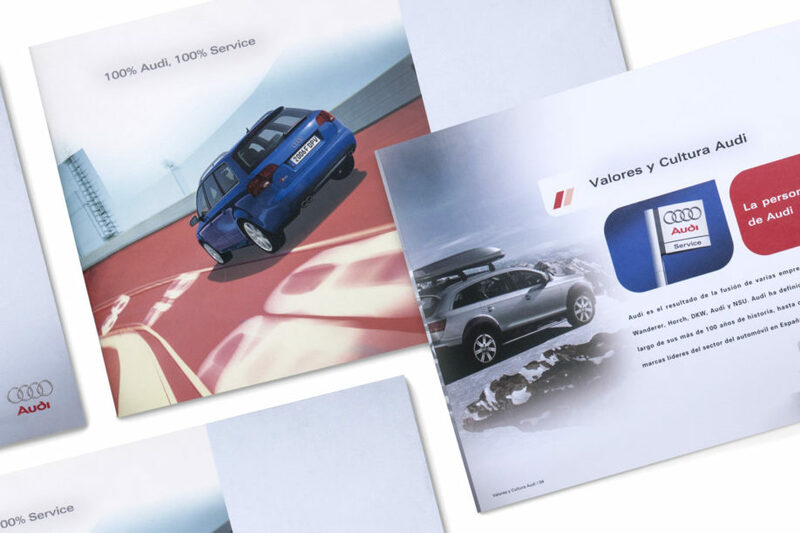 Treatment of information and content delivered by the client, creativity, design and layout. 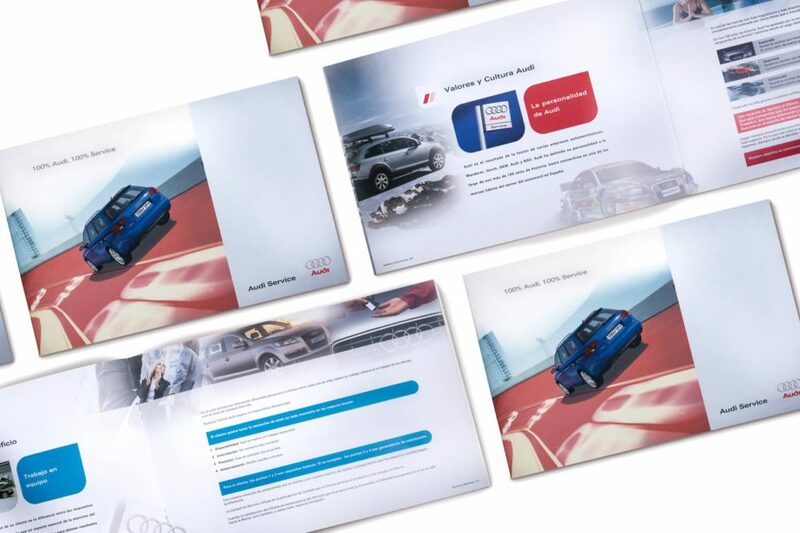 Parallel to this document, which we also produced, we developed a multimedia application that reinforced this content.